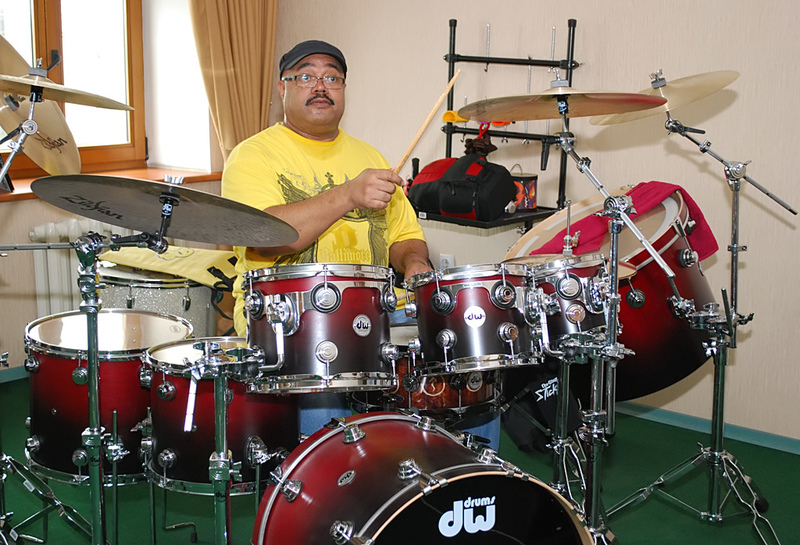 This entry was posted in Articles, Drummers, Lists, Musicianship and tagged alexvanhalen, alfoster, billycobham, charleydrayton, dennischambers, Drummers, jackdejohnette, jeffporcaro, joeyheredia, jonfarriss, kevinwilkinson, manukatche, naradamichaelwalden, neilconti, petererskine, philcollins, rayfordgriffin, richiehayward, simonphillips, steveferrone, stevegadd, stevejansen, stevejordan, vinniecolaiuta, willcalhoun. Bookmark the permalink. Congratulations Matt on movingtheriver.com third anniversary!!! Saludos from Spain! Brilliant list and commentary. Love the range of choices and material.